selected from a group of pictures brought on site. was obtained in great secrecy! the museum of The Sultan of Oman. 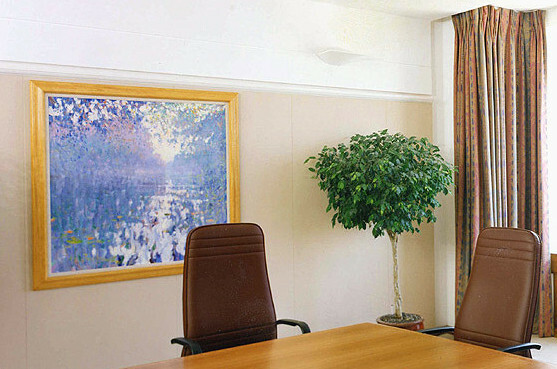 "Art Search Limited were superb on all four of our projects, their depth of knowledge, research skills and attention to detail were essential in the successful commissioning of this very impressive series of marine paintings which I believe to be an important historical record created for posterity by Shell." the Dutch on the Medway in1666. 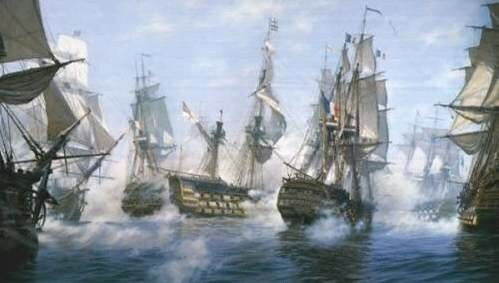 all the English ships being sunk. 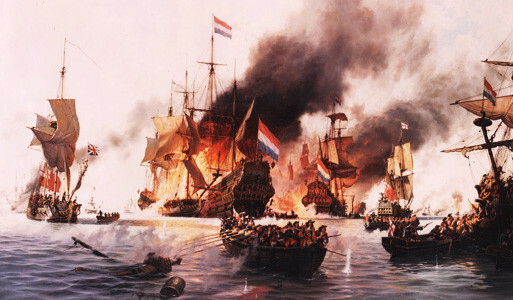 destroyed a large Dutch fleet.